In today`s day and age when our lives are so dependent on technology & gadgets, a Power Bank also known as a portable charger, is the most handy gadget that we could own. We will not need to constantly worry about having a fully charged battery as a Power Bank will make sure that all the our gadgets have full power at all times! Here are a few tips as to how you can select a Power Bank suitable for you. The criterias that you should keep in mind before buying one are Capacity, Output, Efficiency, Quality and Price. 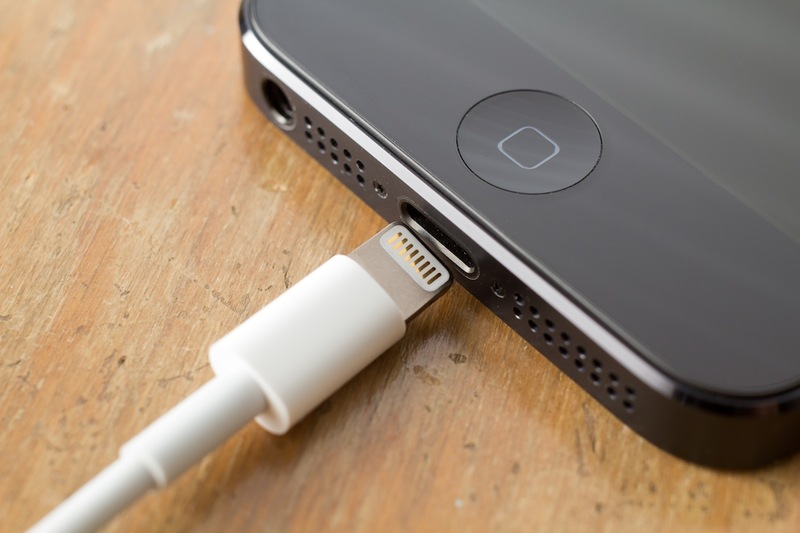 Although most newer smartphone and tablets use standard USB power output, but they might require different power to charge and the built-in battery capacity is different as well. Therefore buy such a external battery which will be most suitable for your gadget. Not all the power banks have good quality, some of them use refurbish battery just to makes their product cheaper and gain more profit. Pick a good power bank that comes with a warranty or is a established brand known for its good product. A little extra price to keep your gadget safe with a longer life is definitely a good investment! The main reason we buy a power bank is because it is convenient to carry. Hence it becomes a nuisance when it is too heavy or bulky. Buy power bank that is suitable for you daily use. Some people choose their power bank because the brand is known in the market or because it is cheap in price or is giving some additional offers, thus ignoring the Power banks battery capacity. But eventually this is what determines how long the Power Bank will survive. This is an important factor that is often ignored by the power bank users. Several Power Banks have unoriginal connectors; this may lead to a short circuit. Using a gadget with an original connector is safer because the output is more stable. Some power banks have an output that doesn’t match with the device ie. they have a unreal output . This makes the Power Bank take more time to charge. With a suitable output the process of charging is much faster. UL certification ensures that the power bank will have a standard quality & has gone through some strict checking , thus making your device safer. Ravin provides you with a wide variety of good quality, sleek & stylish Power Banks, also at affordable prices. It is perfect for the people who are always on the go & never want to stay out of touch. A smart gadget for the smart generation , which makes sure that you have full power twenty four hours!